Are You looking for Business Promotion in KUWAIT at free of Cost? 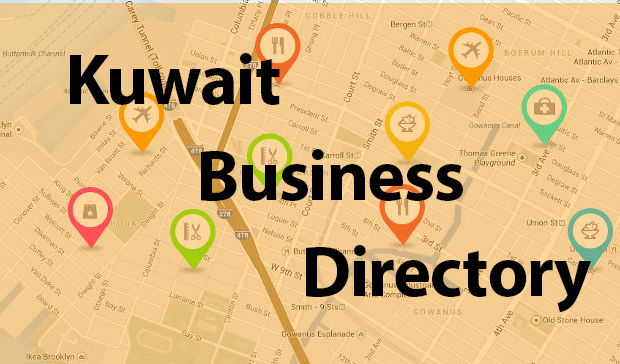 Getting clients and customers to find out where you are is crucial, and the best ways to be found online is adding your company or business to top online business directories in Kuwait. Registering your business with Business Listing Directories allows you to be found more easily on Google searches and to be shows on Google Maps. All you have to do is fill out the form and register on 'Kuwait Business Directories' and get your business verified through their confirmation process. There are a number of popular online directories, including Google, Bing, Yahoo, LinkedIn, etc.. Make sure you place your details on all of them, because if you are only posting on these top few, then you will be missing an opportunity to be found by customers and clients who are seeking your services. For Business listing in Kuwait, The top Business listing websites are added on.. Let your business to be Talk among the exact buyyers.